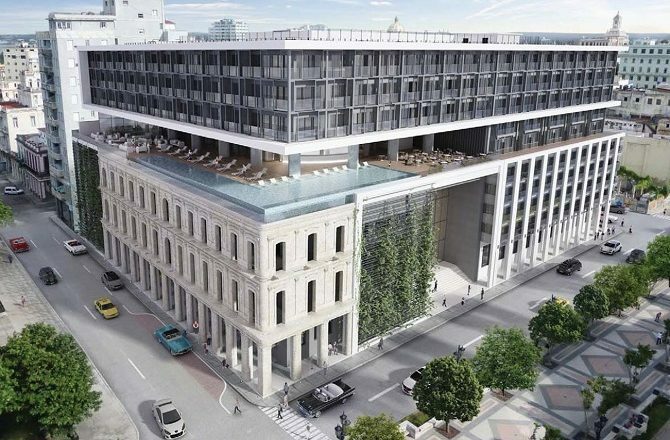 Plaza Vieja 1912 is the latest, upmarket casa particular to open in the Cuban capital, Havana. 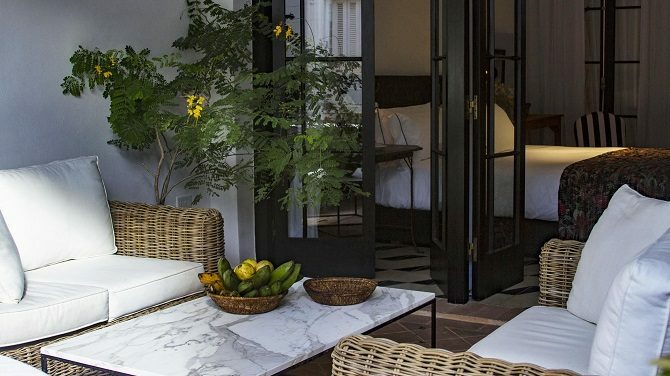 Where To Stay In Old Havana For…. 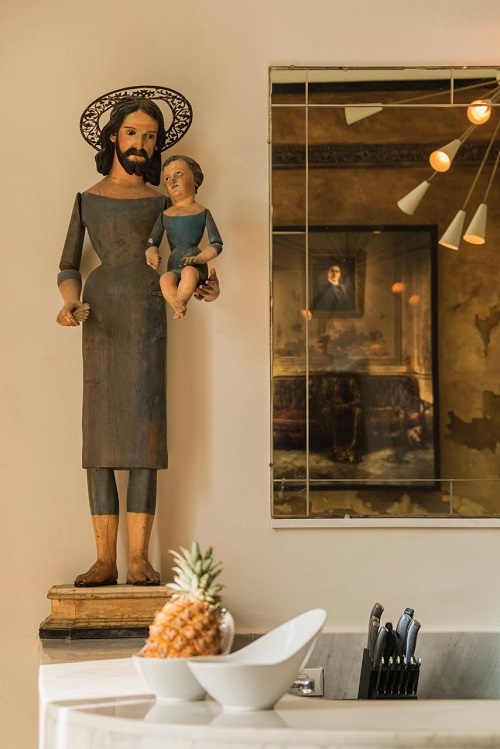 My top tips on where to stay in Old Havana for the following……. 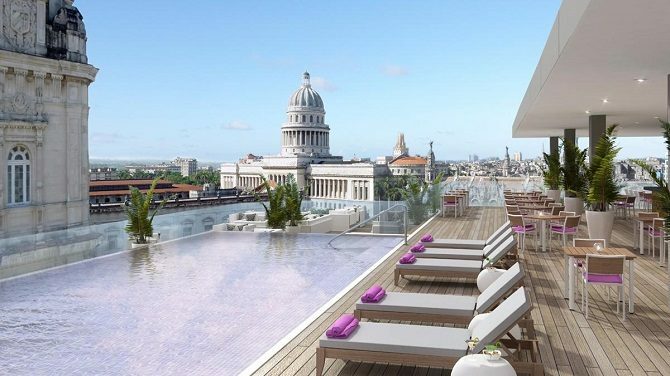 The Kempinski Group’s first hotel in Cuba finally has a name - the Gran Hotel Kempinski La Habana – but still no opening date. 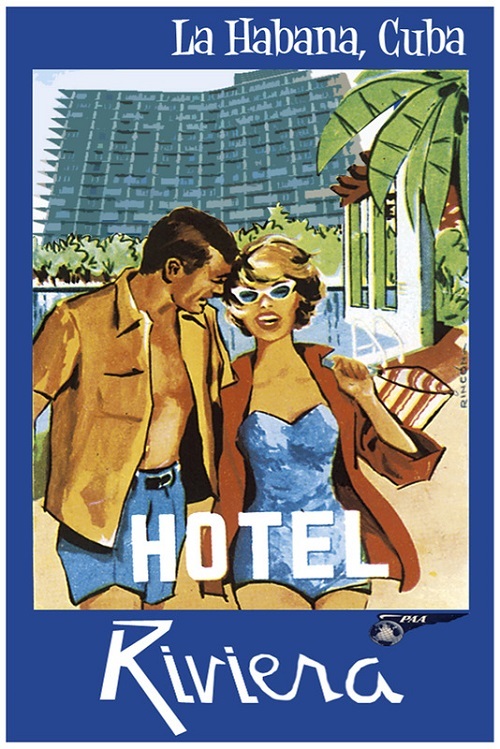 The Riviera Hotel in Havana is perhaps the classic 1950s Cuban hotel which, it has just been announced, will be taken over by the Iberostar group in early 2017. 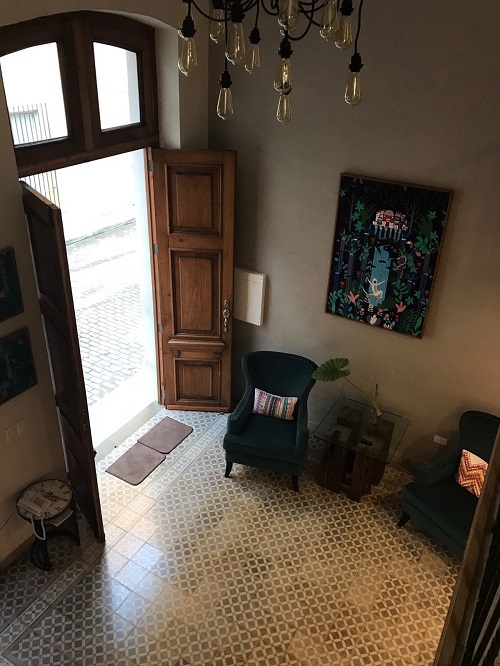 Casa El Madero is the latest casa particular to open in Old Havana and, as well as adding much needed capacity, also provides a dash of style to the city's accommodation stock. Everyone keeps asking me the same question, how long does one need in Havana? Clearly there is no right or wrong answer but my advice is always to spend at least four days. 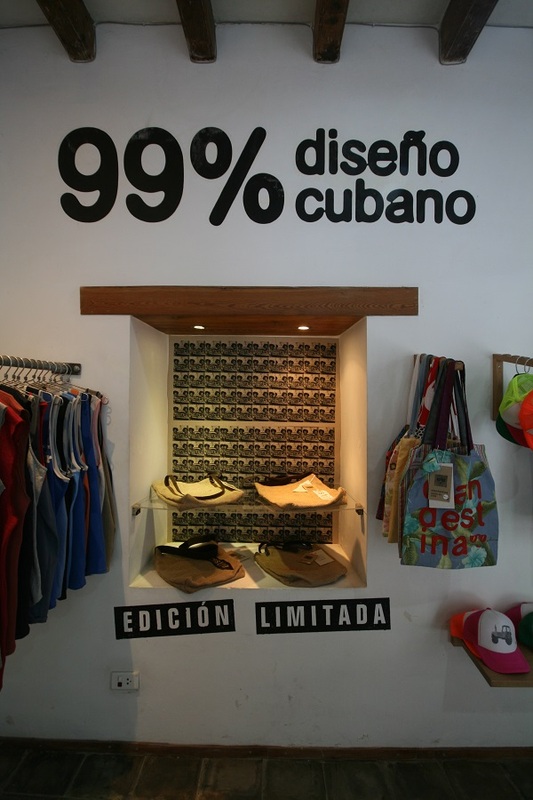 Until pretty recently, mention to anyone that you planned to go shopping in Havana and you would have been met with either ridicule or bemusement……and rightly so. 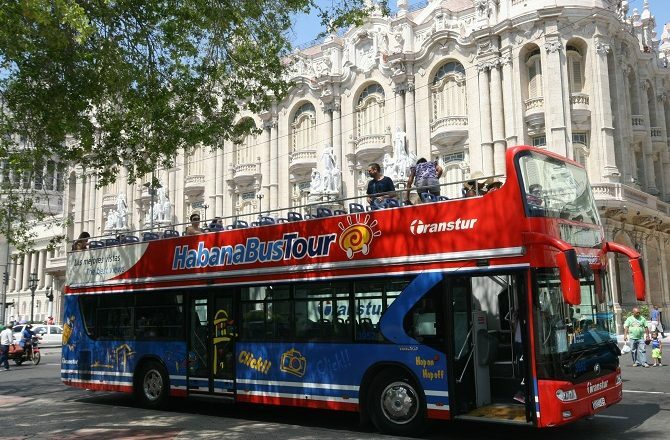 Most visitors to Havana probably spend 2 or 3 days in the city and, with the vast majority of its attractions located in the historic Old Havana district, much of that time will be spent exploring on foot. 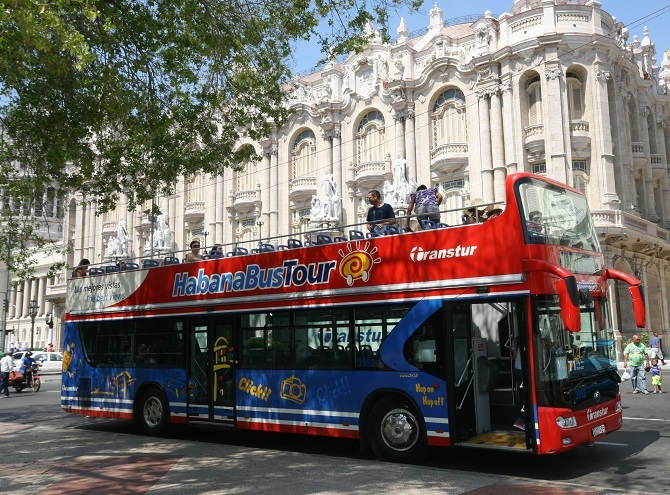 Where city transport is required, Havana has plenty of options. 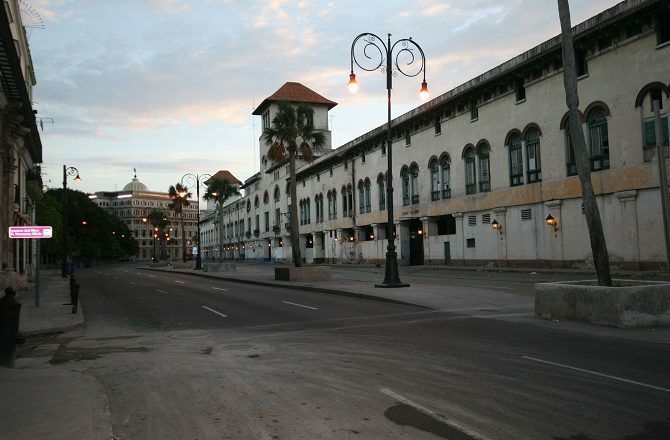 What do you think of when it comes to Cuba? 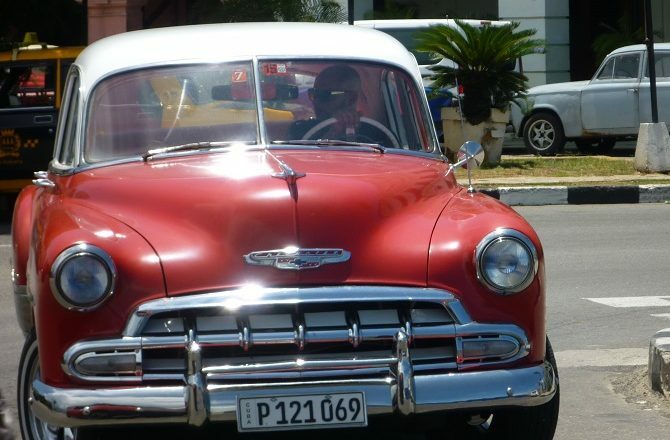 Beautiful beaches, Fidel, Che & The Revolution, crumbling colonial architecture, fat cigars or, perhaps, those fabulous classic cars?